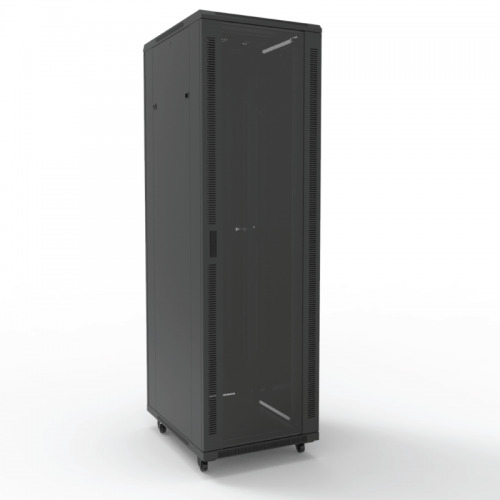 Freestanding Cabinets There are 16 products. 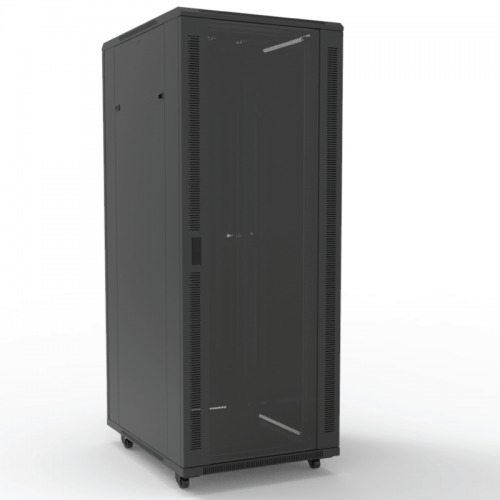 The Cableaway Contractor Series are quality manufactured data cabinets with the budget conscious in mind. Floor standing cabinets come complete with shelves, fan tray, castors, leveling feet and power-board. 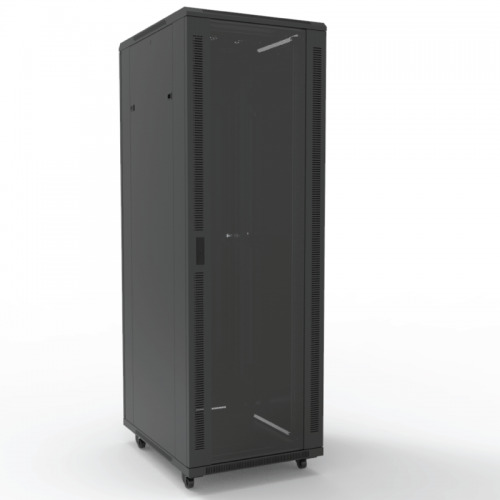 The Contractor Series gives you a complete cabinet at a low cost. Supplied standard as a flat pack or select to have it assembled prior to delivery.